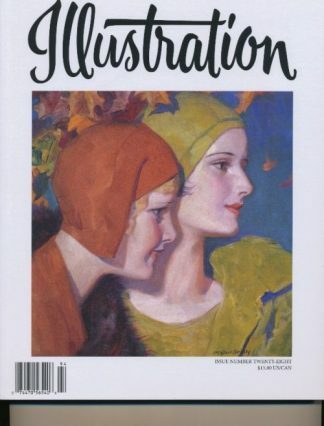 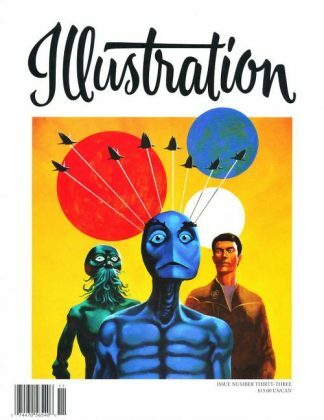 View cart “Illustration Magazine #19” has been added to your cart. 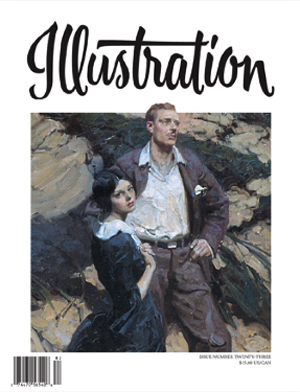 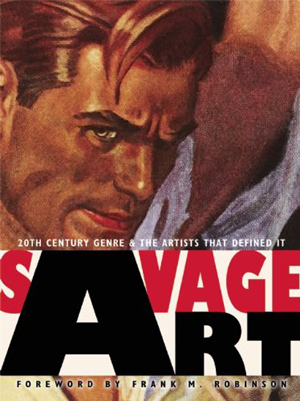 In this issue: The incredible work of Dean Cornwell, known by many as the “dean of illustrators”; the meticulous pen-and-ink work of Murray Tinkelman; and a preview chapter from Masters of American Illustration book by Fred Taraba, the humous illustration of Constantin Alajalov. 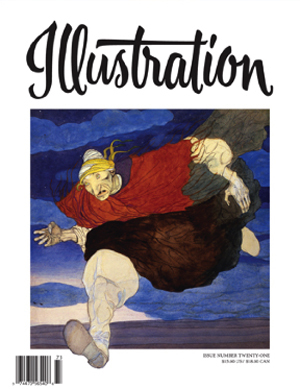 Book reviews, exhibitions, and more!